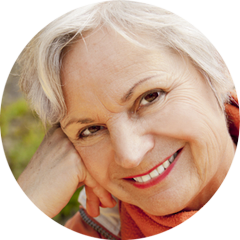 At Pittsboro Dental Associates, you’ll never have to demand anything because you can expect unparalleled service. 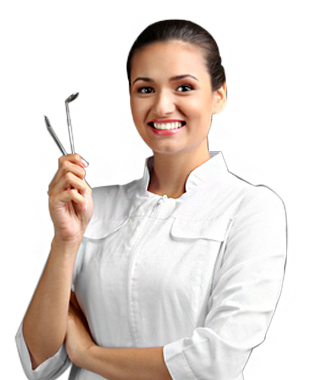 We are a leading dental care center providing world class dental care. We offer the latest technology and cutting edge dentistry to our patients. 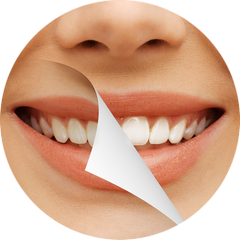 Our dentists will recommend dental treatment that is appropriate for our patient’s needs. At Pittsboro Dental Associates, “Quality is First & Foremost “. That is why, in addition to being so cost-effective, we strictly adhere to the Quality Control of our Equipment, Facility, Materials, and Procedures. We also hold to the highest standards of professional competency for our Dentists, Assistants, Hygienists & Lab Technicians. ZOOM into a Dazzling White Smile! 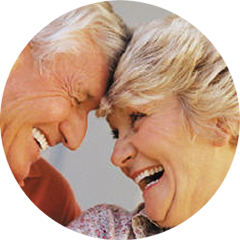 Do You Have Missing Teeth or Loose-Fitting Dentures? Copyright © 2017 Pittsboro Dental Associates. All Rights Reserved. | Designed and Developed by eSoft Technologies.